Services – Multiservice Gateway Inc.
Professional translation services specialized in English into Latin American Spanish translations, Spanish into English, and English into Brazilian Portuguese. Translation is the rendering of source text into a specified target language. All translated material is expected to convey the original meaning properly, to be linguistically correct, complete and adequately adapted to national or local requirements. The method of translation will depend on the specific project requirements. We use state of the art technology to guarantee consistency, use of specific terminology and quality of our translations. Find out for yourself, try our translation services! Editing is one of our quality control steps. It is the careful comparing of translated text and source text, sentence by sentence. 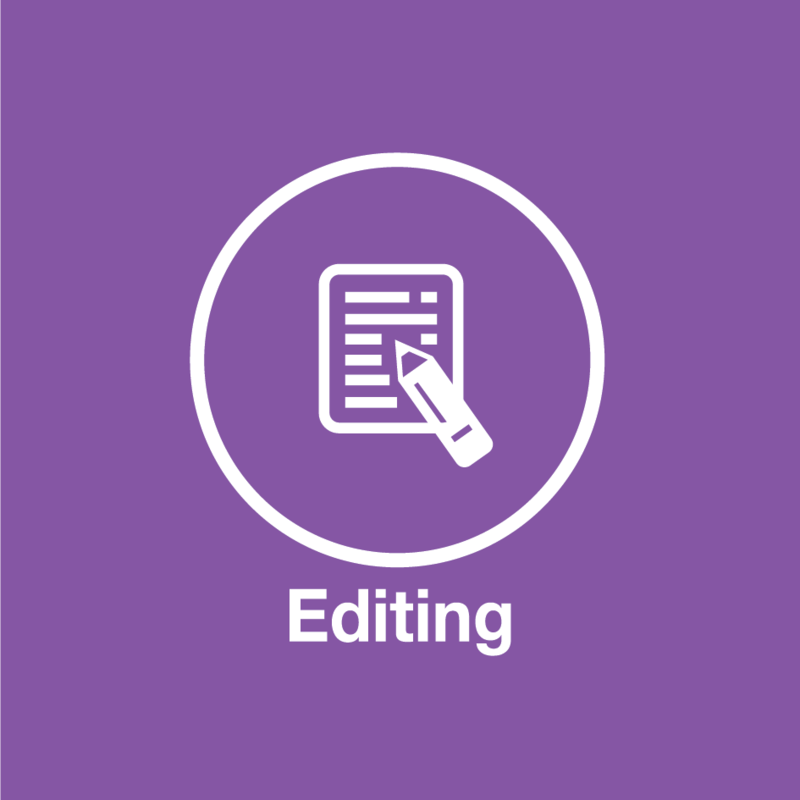 The objective of editing is two-fold: it verifies the correctness and marketability of the translation and it also airs any discrepancies in translation solutions across a panel of translators to ensure the flow of the translated text. Proofreading enables us to give our stamp of approval on the final translation, which ensures you can go to market or print with confidence! Quality is a top priority for all material we translate. 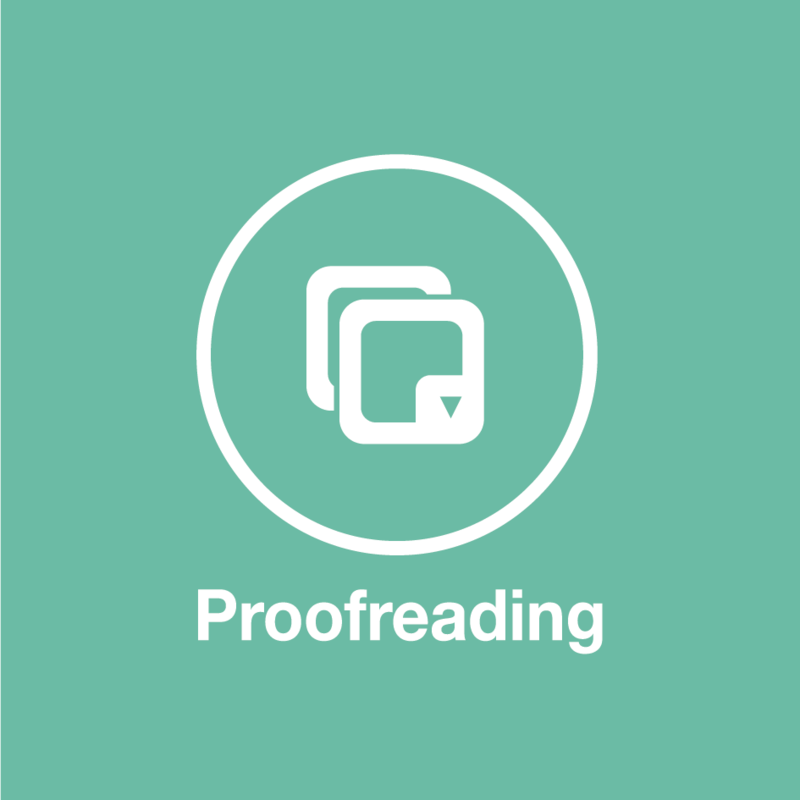 All material goes through a proofreading stage after it has been translated and edited to ensure the material translated flows and makes sense to the reader. We also verify during this stage that the formatting of the material is correct, table of contents, index, cross-references, and other important components in the written text. 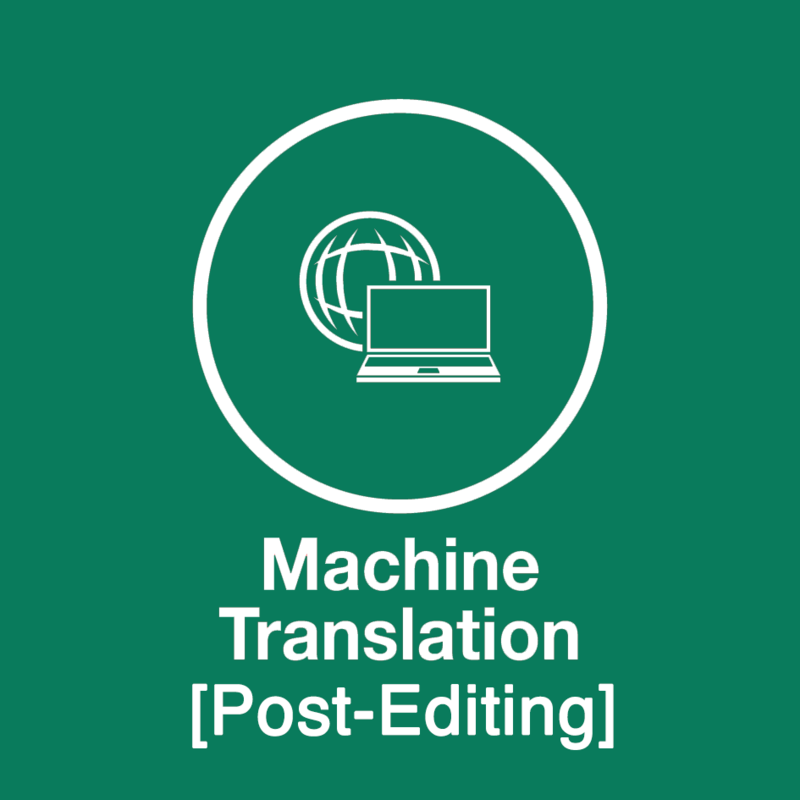 Machine Translation post-editing is defined as an “Activity which entails editing, modifying and/or correcting pre-translated text that has been processed by a machine translation system from a source language into a target language” (Allen, J., 2003) Machine translation is developing fast in the translation and localization industry. This field has transformed our industry. At Multiservice Gateway we have professionals with experience in proofreading and machine translation post-editing, making it easier for our clients to adapt to the market they need to enter. The process of post-editing combines machine translation and a skilled and experienced post editor that is able to produce a high quality translation and reach the publishing standards. Our group of post editors has detailed knowledge of the machine translation behavior, easily identifying the areas of improvement and correction. We strongly believe that visual features are a must in every project. 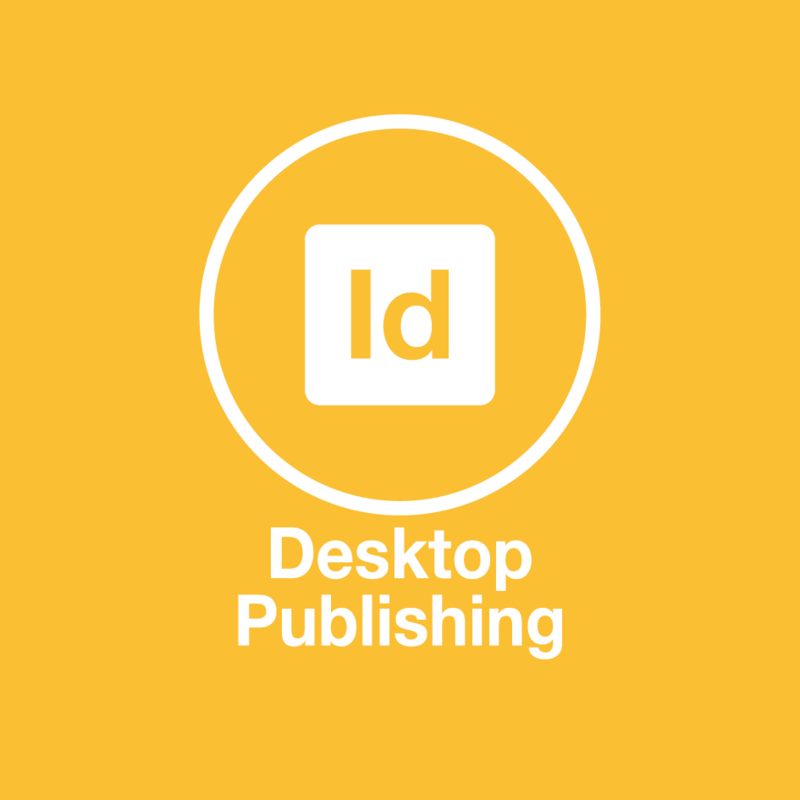 Desktop Publishing, that is layout design, or formatting of any material has a substantial impact on the look, feel and quality of the material. We try to keep the original design of the document as close as possible, with quality and precision. You will receive a finished product, ready to be spread or published! 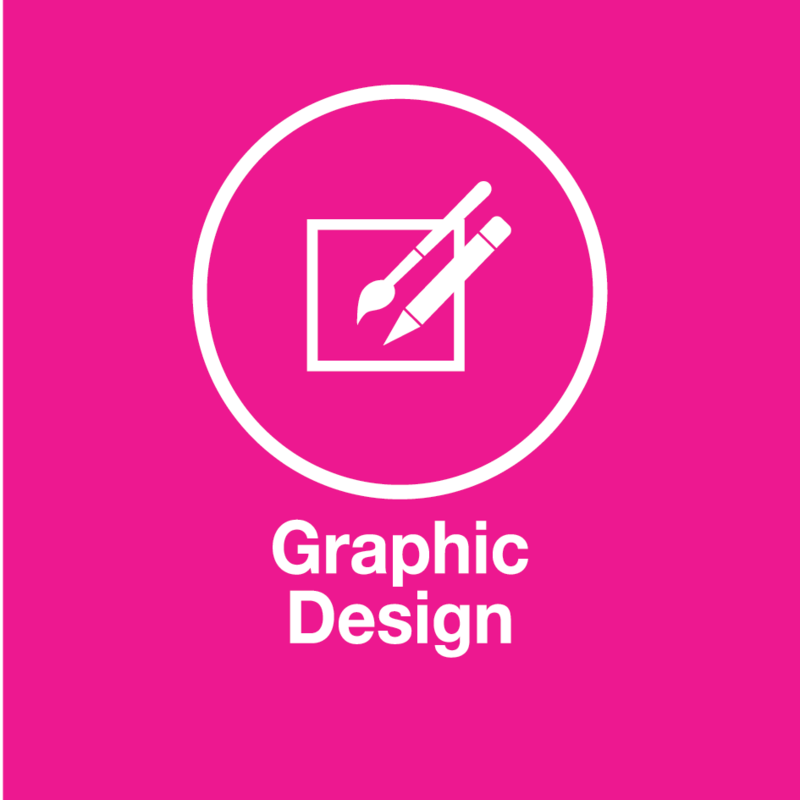 We offer graphic design in both platforms PC and MAC, using Photoshop, Illustrator, Freehand or other programs. The importance of this service impacts directly on the business results of any company. Relevant, useful and accurate information gathered for specific target audiences is essential. The information you offer to your clients can encourage or discourage a possible commercial agreement, so it is vital to give the correct message. One of our objectives at Multiservice is interpreting the client’s objectives into relevant style and content guides. Instead of just translating the original text, we add cultural flavor plus more context according to the country where it will be used and the language. 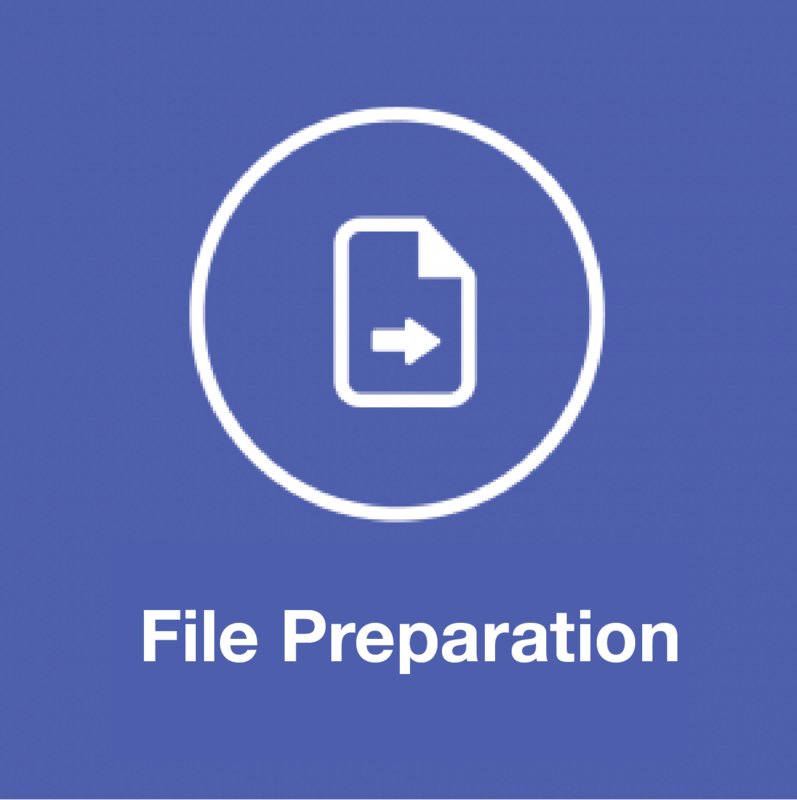 Some files may require file preparation previous to translation. This may require file conversion from different formats, for example from PDF to word, or generation of bilingual tables for graphics, images or so. 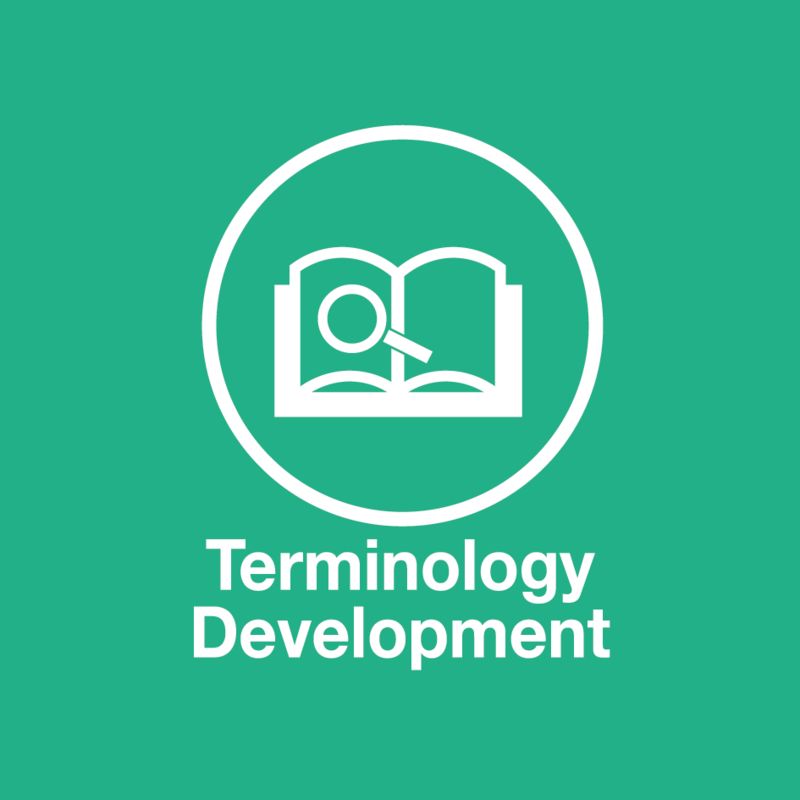 Terminology Development serves as the basis for any translation and therefore is probably the most important step in the translation process. We carefully extract terminology from the project, this is translated and reviewed by a subject matter expert, and then it is sent to the client for review and used in translation to ensure consistency of terms throughout the project. We also believe it is very important to include parts of speech, gender, context, and other suggested translation that we find valuable to the project. Finally, after the glossary is approved by the client, it is exported to a terminology tool and is accessible to all translators involved in the project. It is updated and reviewed periodically. We believe that terminology management enables consistent translations and helps us create a standard language that helps improve a company's time to market product quality and consistency, work efficiencies and overall costs. 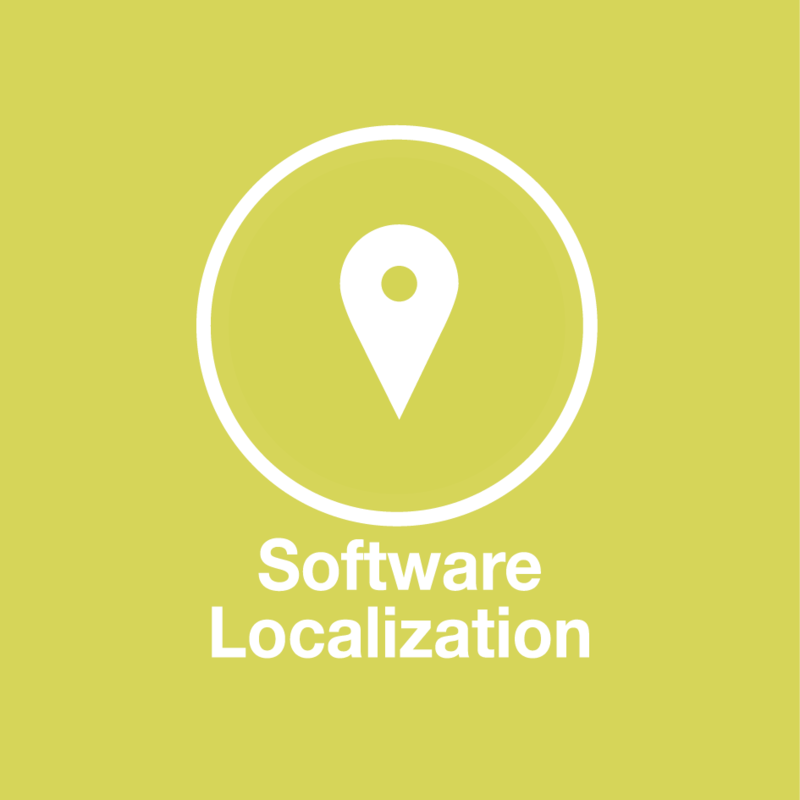 Software localization enables technology providers to sell to the global market and is one of the roots of Multiservice Gateway Inc. The Information Technology field is one of our star processes and therefore we have experience with different platforms, technologies and subject matters. We initially translate the software and follow with the translation of its documentation, using a shared translation memory. 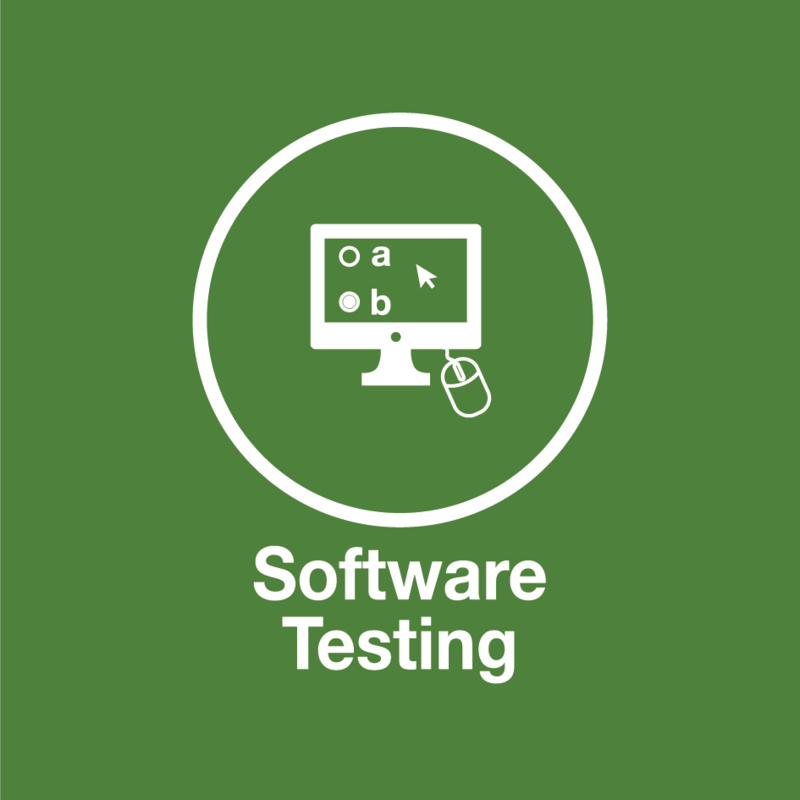 We serve many companies in testing their software applications for Latin America using different Internet service providers, different platforms, and testing ecommerce solutions. 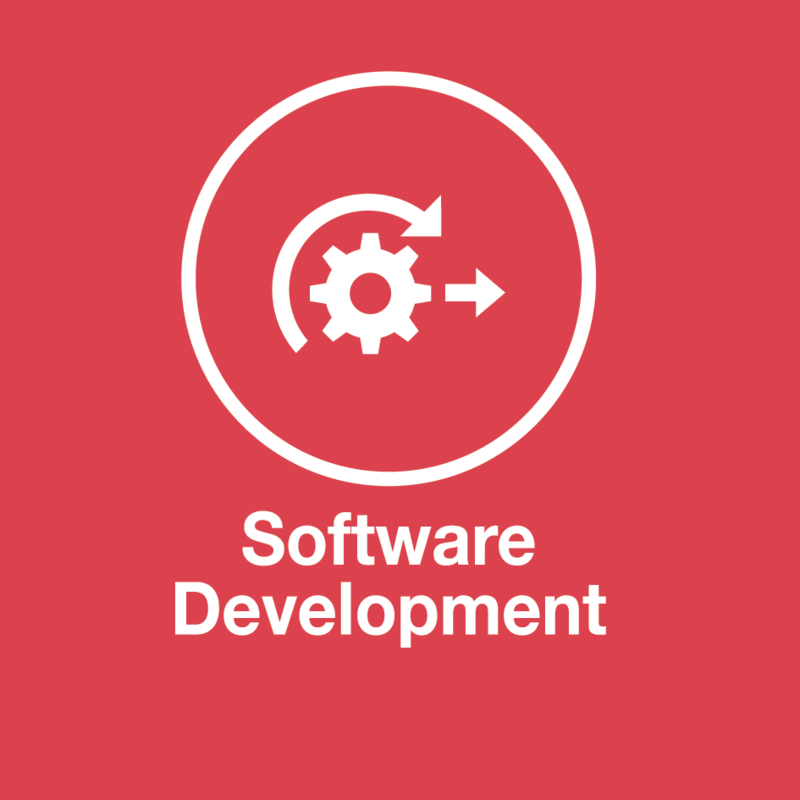 We provide outsourcing services of software development and implementation of customized applications. We have the responsibility to deliver high quality materials on time, which is why we believe Quality Control is vital in every process or task we perform. We feel that we need to adhere to our client's specifications, needs, and demands as well as to general translation standards. 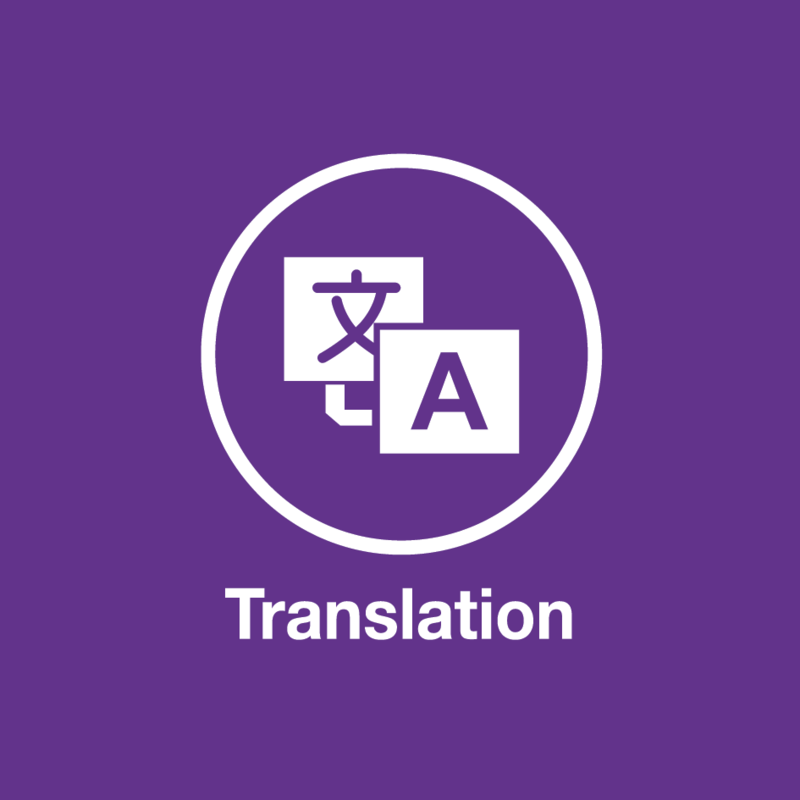 Each translation step is carefully evaluated upon completion to ensure the finest quality prior to delivery. 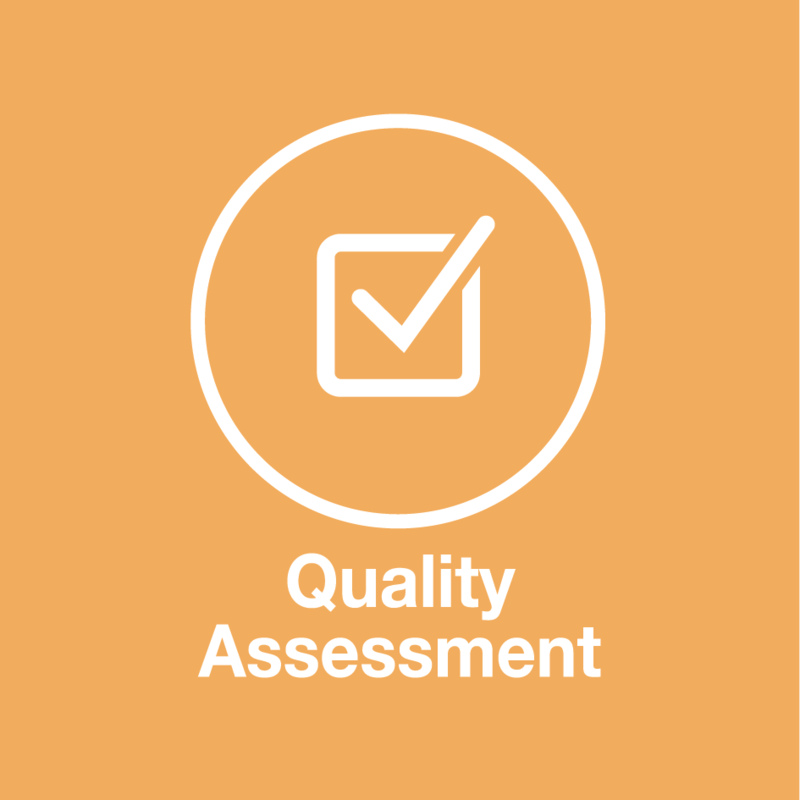 We use different metrics for performing quality assessment, from J2540, MQM and our own variant of metric tailored to meet the client´s needs. It is the process of representing oral text in written format. 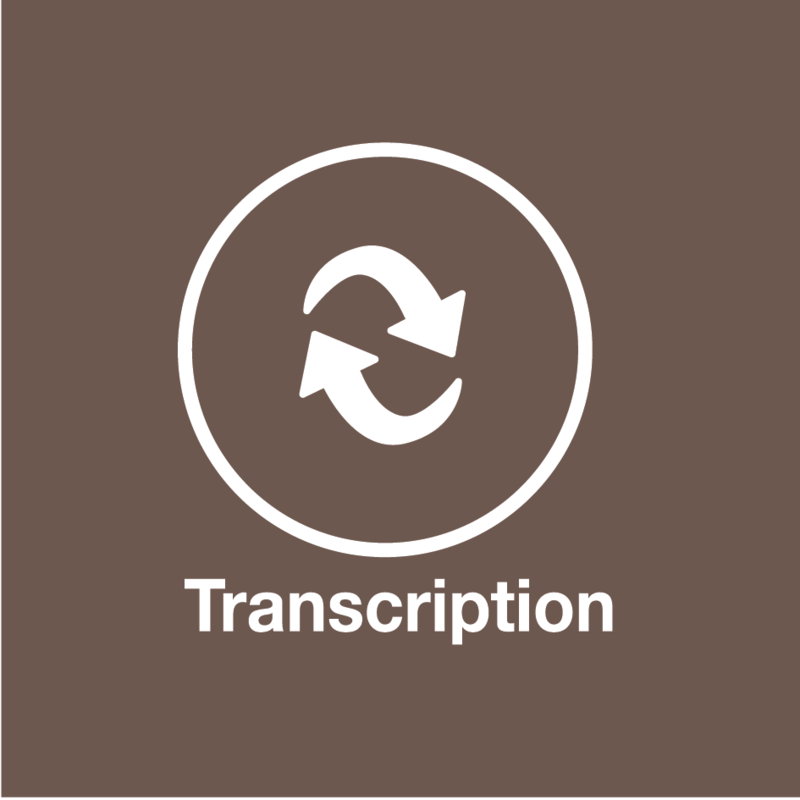 As many businesses reach across the globe, language transcriptions become more and more important every day. Our services complement one another, and our translation services (Spanish and Brazilian Portuguese) will ensure that your language transcripts are accurate transcriptions. Depending on the language of the audio we can then offer translation services into Spanish, English or Brazilian Portuguese if needed. The format of the audio files we can work on is: WAVs, MP3s, Real Audio or Windows Media files.